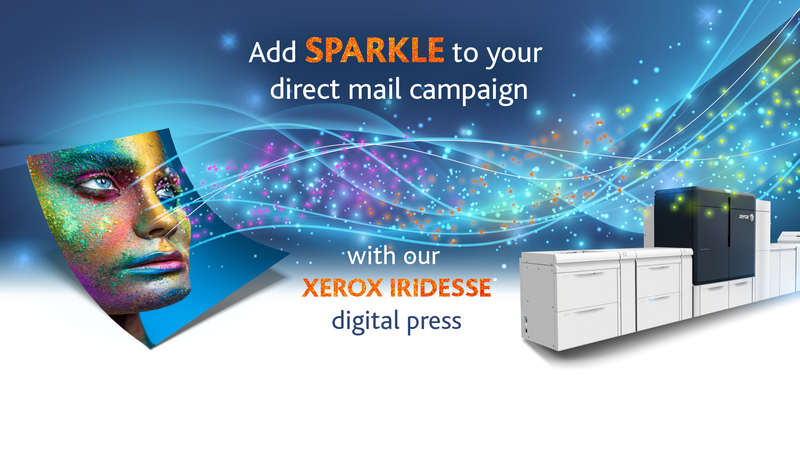 Experts in high volume, fast turnaround mailing, personalisation and fulfilment. Read More. We only use the most cost effective and reliable postal services in the UK & Worldwide. Read More. We supply anything from letterheads and postcards through to catalogues, brochures, litho and web print. Read More. 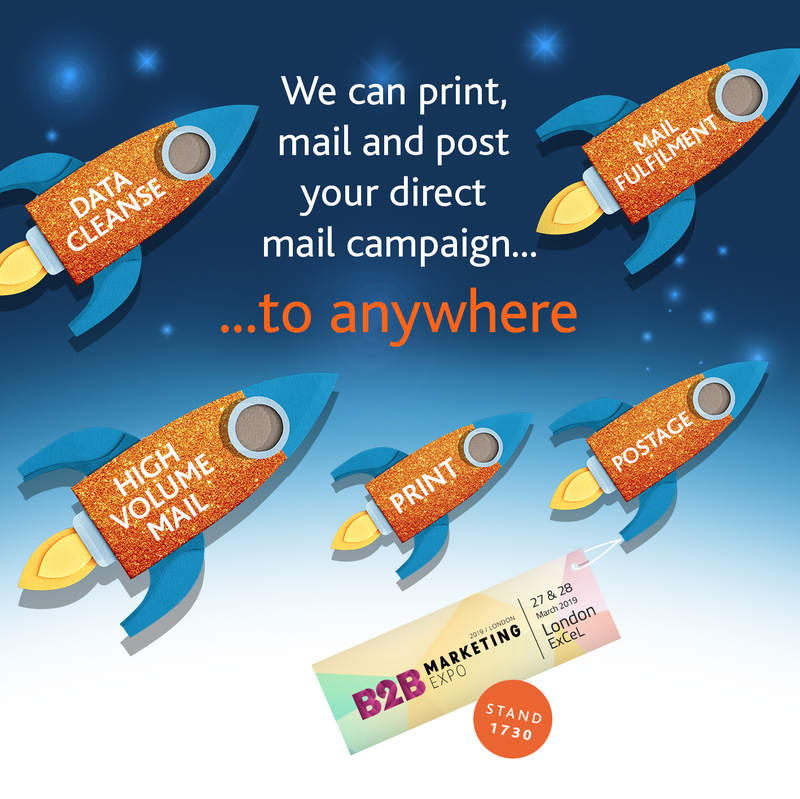 We are bakergoodchild, UK based providers of direct mail, print and postage. 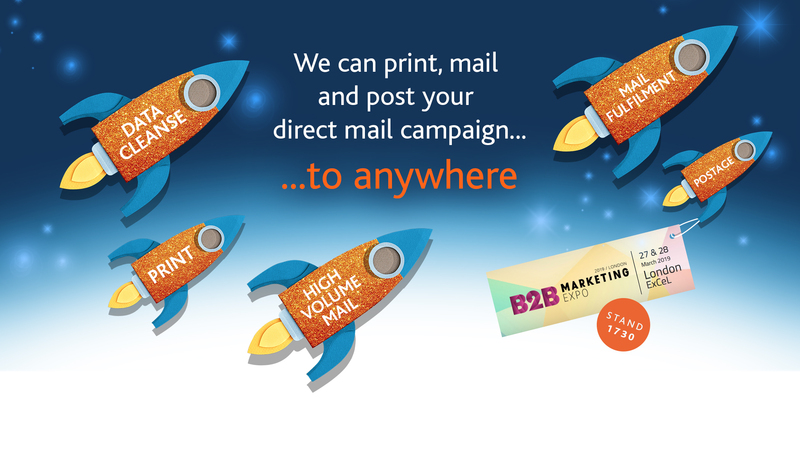 bakergoodchild are specialists at fast turnaround and cost effective direct mail campaigns. 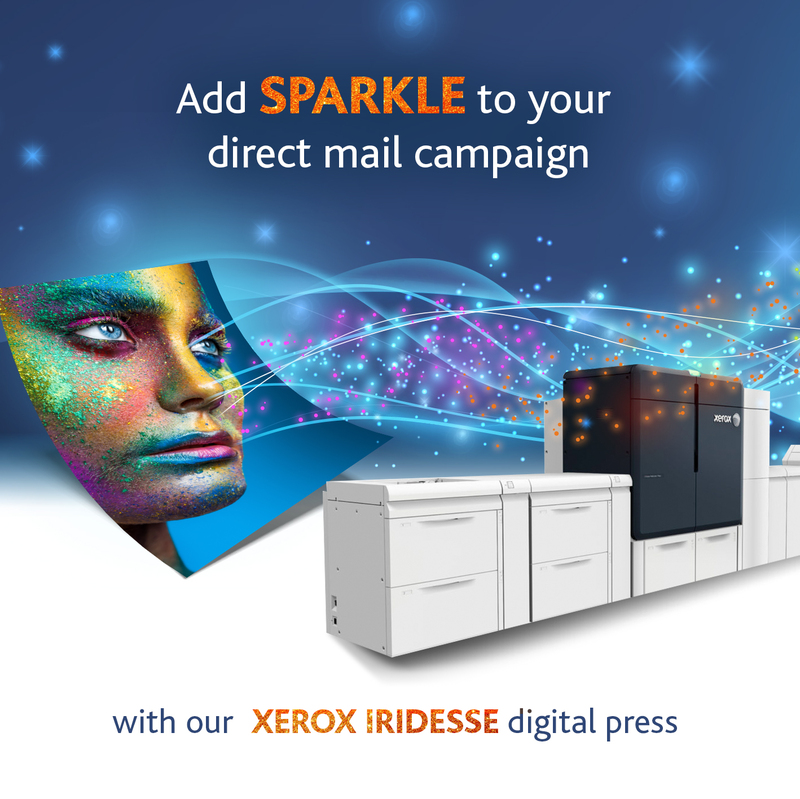 Let us provide you with an innovative mailing solution saving you time and money on print, fulfilment and postage. bakergoodchild is a leading mailing house within the UK and has a vast amount of direct mail industry experience to bring to customer projects. We use our experience to deliver tailored solutions to meet even the most exacting of client requirements. Conveniently located in Birmingham we are easily accessible to any UK location. Call us today to find out how we can help. Our blog provides insights, tips and the latest industry news on direct mail, print, postage and related topics.